Based entirely on research from peer-reviewed journals and randomized controlled trials, “Treat Your Own Rotator Cuff” is a complete program to prevent and rehabilitate rotator cuff injuries for athletes and non-athletes alike. In less than 100 pages, readers will learn precisely how the rotator cuff works, what can go wrong with it, and then are guided step-by-step through an evidence-based program that takes just minutes a week to complete. Drawing from the latest rotator cuff research, “Treat Your Own Rotator Cuff” will be especially useful for those who have been diagnosed with either a partial or full-thickness rotator cuff tear, experience shoulder pain, do upper body weight lifting, play a sport or have a job that involves repeated arm motions above shoulder level, have been diagnosed with “impingement syndrome,” or for anyone simply wanting a healthy and properly functioning rotator cuff. Let a board certified physical therapist with over 23 years of experience help you solve your pain problem. 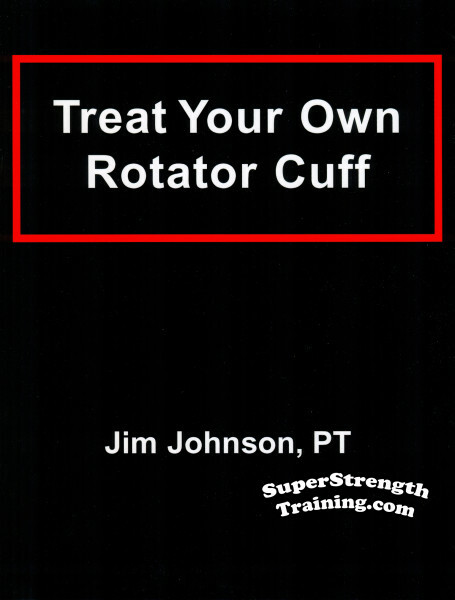 Treat your own rotator cuff? Who needs to worry about that? According to the medical research, a lot of people. The rotator cuff, a group of four, flat tendons that connect to the critical muscles that stabilize your shoulder, can cause a lot more problems than you might think. It’s simply just a matter of time until the majority of shoulders get a rotator cuff tear. According to Magnetic Resonance Imaging (MRI) scans, approximately 4% of people under forty years of age have a torn rotator cuff. After age sixty, however, 54% of people have one (Sher 1995). Once the rotator cuff gets torn, it doesn’t look good either. 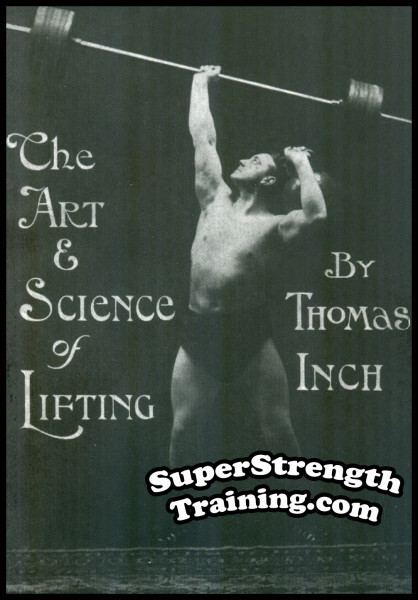 One study followed a group of patients with tears in their rotator cuffs and found that 80% of the them went on to either enlarge or turn into full thickness tears-in less than a two-year period (Yamanaka 1994). As you can tell, rotator cuff problems aren’t just for elite athletes. Have been diagnosed with either a partial or full thickness rotator cuff tear (yes, many studies show that even full thickness tears can be helped with exercise!). 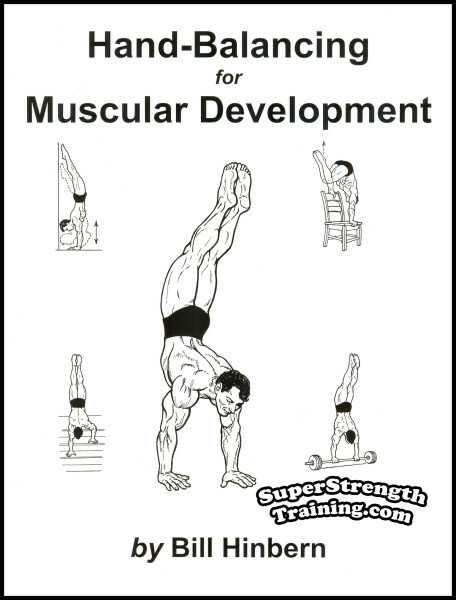 Do upper body weight lifting. Have a job or play a sport where you do a lot of work with your arms above shoulder level. Have been diagnosed with “impingement syndrome”. Want a healthy and properly functioning rotator cuff. 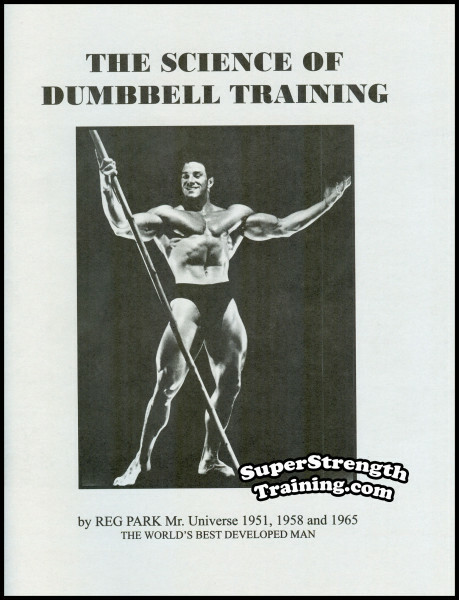 Chapter One: WHAT EXACTLY IS A “ROTATOR CUFF”? Learn all about the rotator cuff. Understand how rotator cuff exercises can fix shoulder problems. Familiarize yourself with the rotator cuff exercises. Pick the appropriate routine and begin. 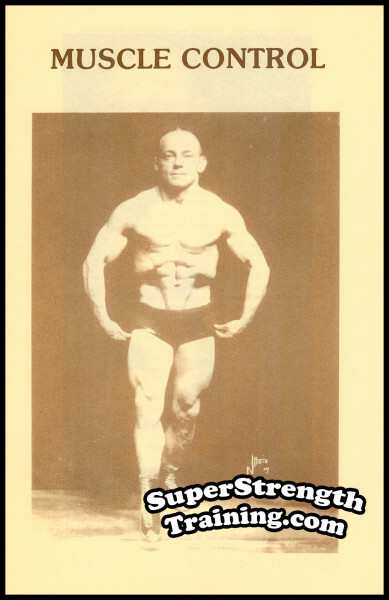 Monitor your progress every few weeks with the tools. So whether you already suffer from a rotator cuff problem, or simply want to prevent one, “Treat Your Own Rotator Cuff” will guide you step-by-step through an evidence-based program that can iron-plate your shoulders in just minutes a week. Jim Johnson, P.T., is a physical therapist who has spent over fifteen years treating both inpatients and outpatients with a wide range of pain and mobility problems. 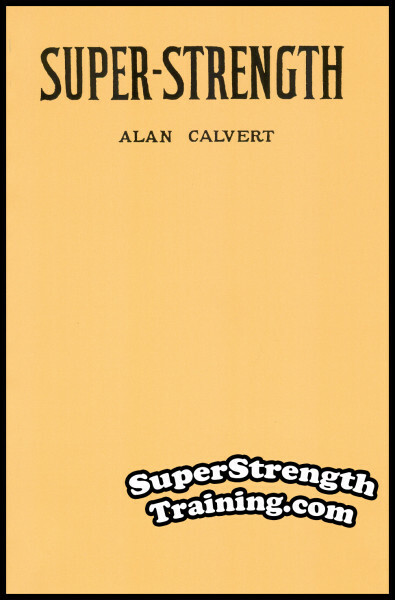 He has written many books based completely on published research and controlled trials including: “The Multifidus Back Pain Solution”; “Treat Your Own Knees”; “The No-Beach, No-Zone, No-Nonsense Weight Loss Plan: A Pocket Guide to What Works”, and “The Sixty-Second Motivator”. His books have been translated into other languages and thousands of copies have been sold worldwide. Besides working full-time as a clinician in a large teaching hospital and writing books, Jim Johnson is a certified Clinical Instructor by “The American Physical Therapy Association” and enjoys teaching physical therapy students from all over the United States. A beautiful 8½ x 11 softcover book with 89 pages, 5 chapters, including illustrations! Don’t let pain or injury in your shoulders keep you from your training! Order your copy of this book today! When writing this course, the author called on all of his years of self-experimentation, research on himself and others, and experience. 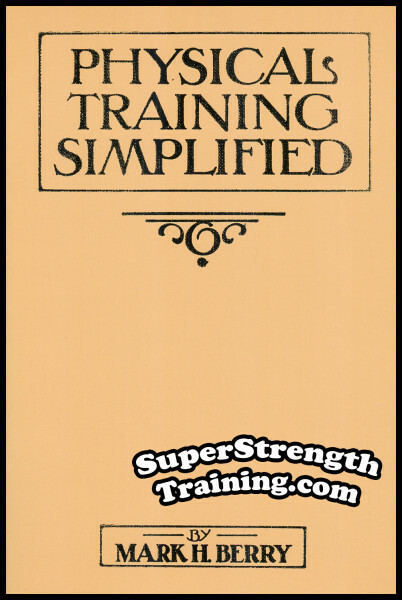 It was originally designed to assist athletic coaches. 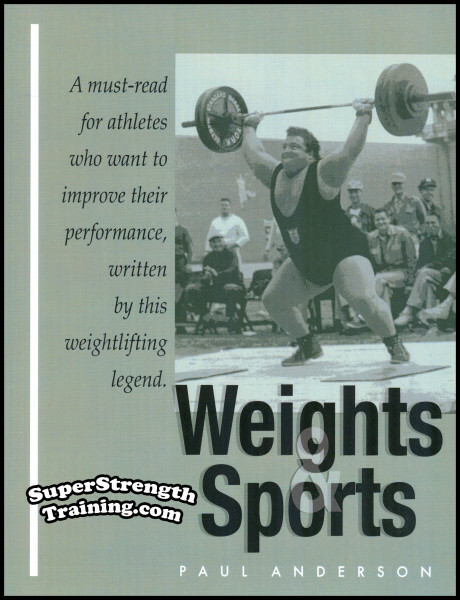 It is a must-read for athletes who want to integrate an optimum lifting program with their seasonal sport without being overworked. Read More! 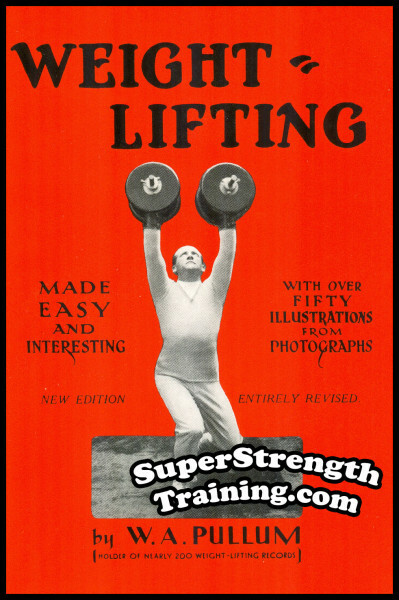 In 1926 this book was the text-book of technical instruction of the Iron Game. 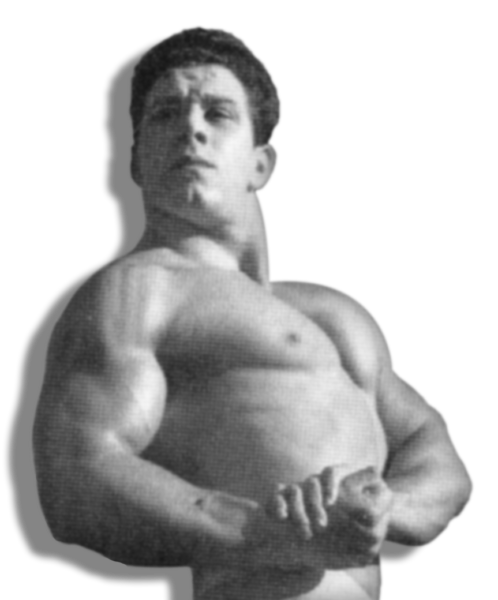 Pullum overcame tuberculosis and went on to become winner of 15 Championships, 50 Gold Medals, and breaker of 200 official World’s and British Weight-Lifting Records. Read More! 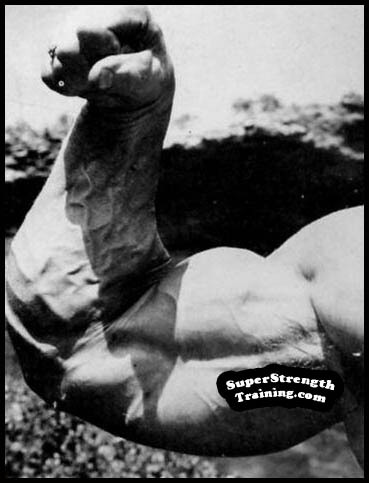 The weakest link, not only in physical training, but in your everyday activities, is the strength of your hands and forearms. 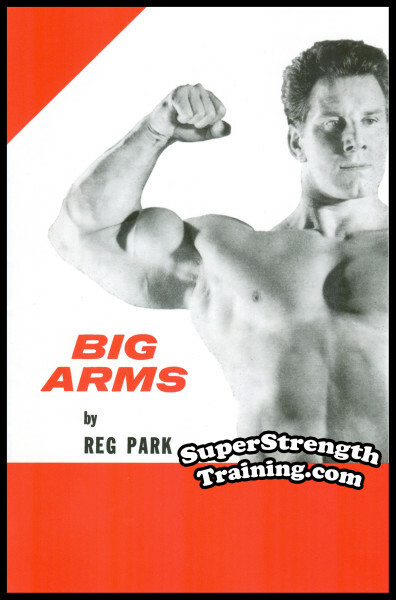 Surprisingly, the forearms respond very quickly to the right kind of exercise. 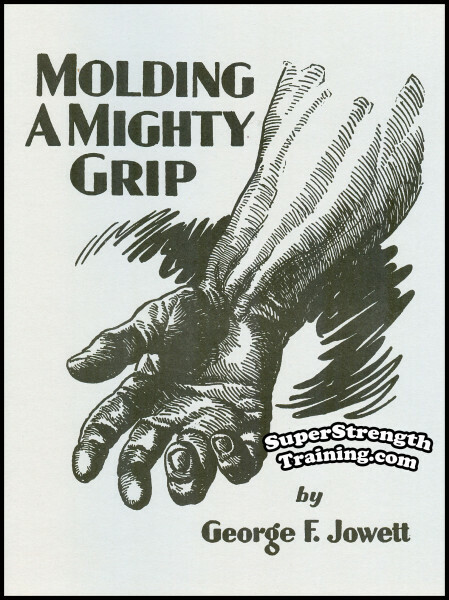 Learn from four of the greatest masters of grip and forearm strength, today! Edward Aston, Michael Brown, Thomas Inch, and George Jowett. Read More! 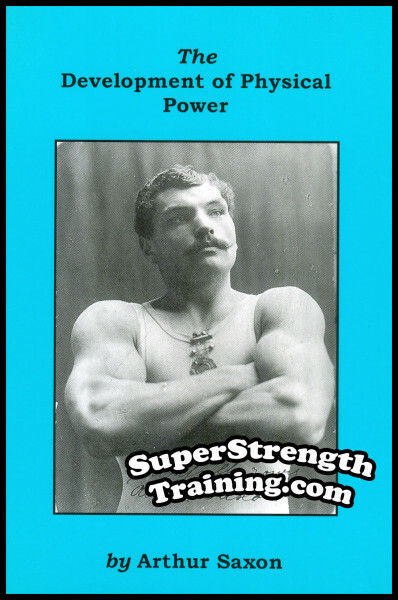 The author learned from Arthur Saxon and became Britain’s Strongest Man in 1910. 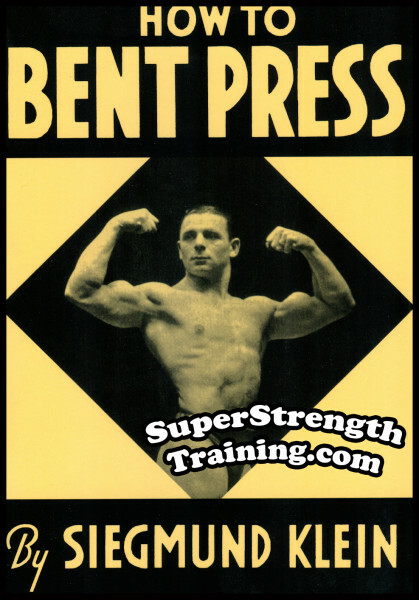 Learn how to do the: Bent Press; One-Hand Anyhow; One-Hand Clean Lift; Barbell and Kettlebell Lift; One-Handed Jerk; Two-Handed Clean Barbell Lift; Two-Hands Anyhow; etc. Read More!